The City of London is always developing in the business sector as it attracts more international businesses and corporations. This surge in new businesses has led to a shortage of office space in the London EC (City) area. 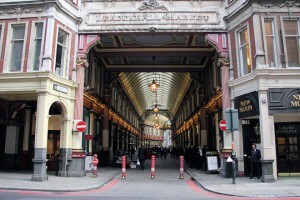 There is a constant demand for quality office space within the famous City of London. 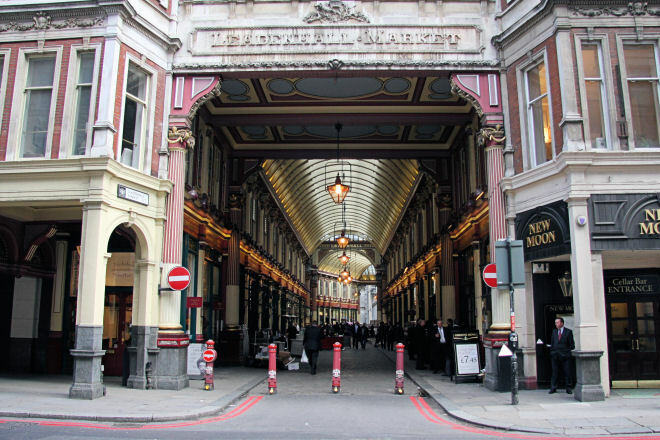 To help counter this shortage of office space the City of London Corporation has announced that they have asked private Asian overseas investors’ and Aldgate Developments’ to propose new office and retail development adjoining the City’s Leadenhall Market and close to Lloyds. The proposed new office and retail development will cover approximately 35,000 square feet, the upper floor terrace and the ground floor retail accommodation will cover approximately 2,700 square feet. It is estimated that the building will be completed for the end of 2016. The new building will have state of the art recycling and waste management facilities, reducing the need to send waste to landfill.